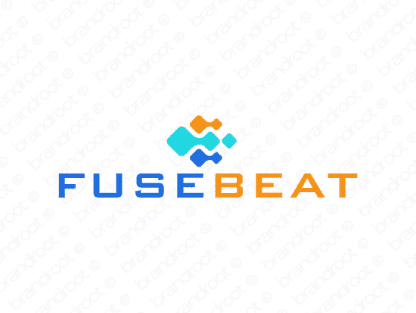 Brand fusebeat is for sale on Brandroot.com! A rhythmically inspired name combining "fuse" and "beat" that suggests diverse creative opportunities. Fusebeat is an excellent match for a broad range of media and music related applications, ideal for production studios and content creators or entertainment streaming services. You will have full ownership and rights to Fusebeat.com. One of our professional Brandroot representatives will contact you and walk you through the entire transfer process.